Literacy is the ability to read, write, speak and listen in a way that lets us communicate effectively and make sense of the world. Here at St Anne’s we are always finding ways to boost our literacy. We appreciate that literacy takes on many different forms and we strive hard to ensure it is embedded into all subject areas and form time at St.Anne’s. Here at St Anne’s we have a firmly established team of literacy Ambassadors. Every week literacy Ambassadors from across KS3 meet to discuss and plan ways to improve how literacy is implemented across the school. 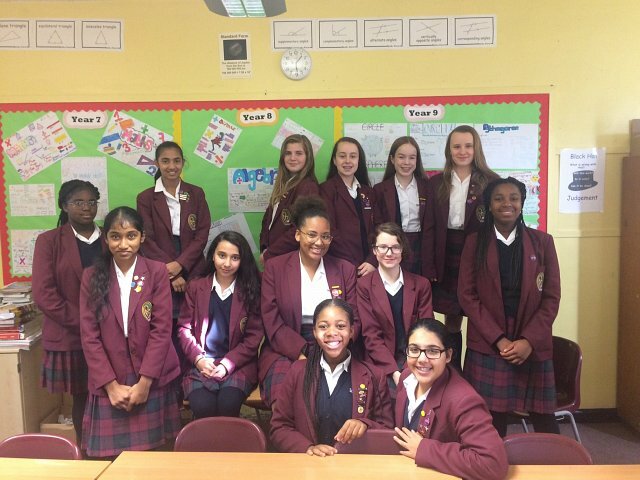 We have a Chair of each year group (Yr7-11) and deputies who have been voted in by other members. We meet with all literacy members across KS3, 4 and 5, when we can, and learn ways to help improve students’ understanding of literacy and how it can be improved. We plan events, assemblies, competitions and the future of literacy in school. The impact of the literacy team demonstrates its value as a core aspect of school. 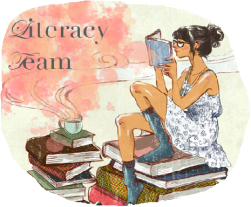 Students at KS3 are welcome to join the literacy team at any time and should see Miss Wells for information on how to join. We have a Year 7 literacy booklet, designed by the Lead Practitioner, for each term. Students should keep their booklet safe in their planner and complete the fortnightly activities during form time. Foci for Term 1 includes: capital letters and full stops, root words, apostrophes, different types of sentences, vocabulary choices and spelling tests. Students must complete the booklets and learn the spellings at home with a parent/carer. Students should remember that their school planner has guidance on literacy techniques used in a range of subject areas. Numeracy is about being able to understand and use numbers in a range of situations in school and outside school. St Anne’s is committed to raising the standards of numeracy for all of its students. We want all of our pupils to be confident and capable in the use of numeracy to support their learning in all areas of the curriculum and to acquire the skills necessary to help achieve success in further and higher education, employment and adult life. We are The Numeracy Ambassadors. We are confident, enthusiastic and passionate about mathematics. We work closely with Miss Sehested, our school Numeracy Coordinator, and previous Numeracy Ambassadors to deliver engaging activities to make maths more exciting across the school. We do this through different programmes both motivating and inspiring other students to broaden their knowledge of mathematics. Very open to any ideas students might have about fundraising, competitions etc. as we will be doing different competitions where prizes can be won. All students in year 7 have been given a Numeracy Booklet. We expect your daughter to use the booklet in and outside of school to support her numeracy learning. It could be looking up ‘graphs’ in a geography lesson or ‘conversion’ while baking at home.